Do you see your boss or your leaders as somehow less approachable, less agreeable to positive change than other folks in your organization? What are the actual words and the actual behavior that led you to believe that? It has been said that it’s lonely at the top. CEO’s and executives can have a sense of isolation: their surroundings (other people) can appear unsupportive and unaware of the pressures they face from industry and governmental regulators, their boards and then the private demands to be more present with their own families. So what about you? Are you YOURSELF approachable and open to change? Do you find one or more people in the circle of company leadership to be talented but too often lacking in the personal side of business? Would you like to massively improve your ability to work with Executives to help them and all players reach their highest potential? 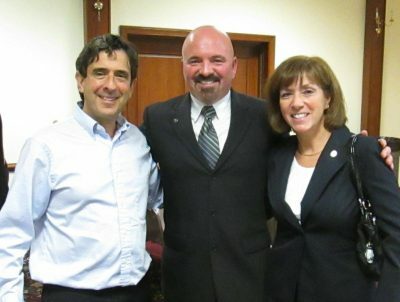 Conflict Resolution is one of the fastest-growing trends in the country today. 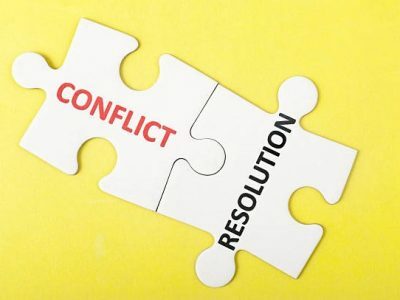 Individuals are realizing the immense benefits Conflict Resolution offers for personal growth, and businesses are finding out the hidden costs of unresolved conflict on personal productivity and the bottom line. Where there is conflict, communication suffers, and along with it everything from an intimate relationship to a balance sheet. Energy is diverted from constructive goals into resentment and self-justification, and important work remains undone. Through coaching and group interaction, using lecture, role playing and various interactive media, Rob illustrates and models the five basic elements necessary for full and vital communication on the job or in the home: Observation, Feelings, Values, Desires and Actions. Communication this way is like the building of a bridge: the ground at each end of the span must be prepared to support it. Likewise, Rob urges a similar preparation between people: listen and learn the difference between what we see and how we react to it. Be more effective, grow more profits, go faster now. Oh, and while you’re at it, make sure everyone in your department or group is happy, productive, and deeply connected to every other person. And, make it happen tomorrow. 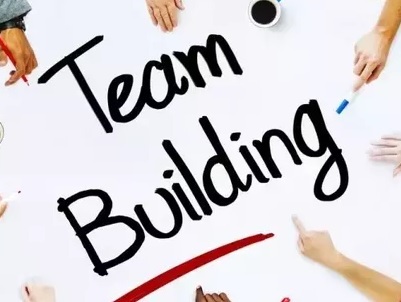 People work well in teams when they are motivated by a shared vision or a common mission. The best teams exhibit a natural flow of give and take where individual differences are less important than getting the whole job done well. Excellent teams model open, honest communication. Energetic momentum toward problem solving develops the feeling of achievement and success. But how exactly do team players know what to do? And how can each person effectively deal with the inevitable: jealousies, talent disparities, competition, ego, role confusion, and so many more factors half of which may be concealed or misunderstood?